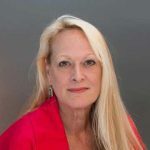 Lois is a 30 year veteran of non-profit management, spending 12 years as Director of Development for the Southeast Division of the American Cancer Society and another 11 years as National Director of Development for the Arthritis Foundation in Atlanta. After commuting for 15 years she was more than ready to come home to Savannah in 2012 where she took the position as Executive Director for the Center. Lois majored in management and has a vast history of retail management, social services and volunteer programming. “The greatest thing about my job is being able to help people gain the confidence to improve their lives. Our motto , We may have lost our sight but NEVER our Vision, says it all about what we do here at the Center”. Anika Futch is a Savannah Native. 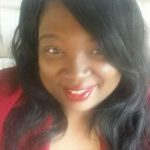 She received her Bachelor’s degree in Psychology from Georgia Southern University and obtained her Master’s Degree in Social Work from Savannah State University. Anika currently works for Savannah Center for Blind and Low Vision where she serves at the Social Services Coordinator and the Low Vision Coordinator. She has experience working in social services, non profits, and volunteering. A rising scholar and student of life, Anika is committed to serving disadvantaged youth and adults, including homeless, disabled, and special-needs populations. 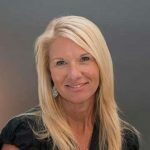 Leslie Eatherly is a native of Tennessee and has more than 20 years of experience in the Public Relations/Communications field with companies such as State Farm Insurance, Haverty’s Furniture, etc. In her experiences, she has worked with local state and community leaders, law enforcement, and safety organizations to build relationships and support for local non-profits, and organizations like the Governor’s Highway Safety Office. Her greatest passion is people and making a difference in the local community. 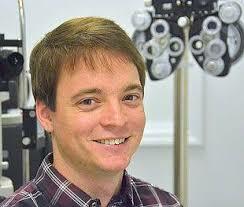 Dr. Emerson Brown is the Director of Low Vision Services for the Savannah Center for Blind and Low Vision. He received his OD in 1978, with a specialty in Low Vision. Dr. Brown has spent twenty-nine years in practice, in addition to being the physician serving clients through the Coastal Low Vision Center at the Center. 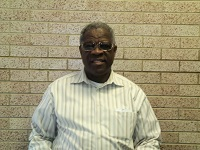 He’s an active member of Asbury United Methodist Church, Omega Psi Phi Fraternity, and several local civic associations. In his spare time, Dr. Brown is an avid fisherman and has the title, “The Grouper Man”. Dr. Joshua K Parmelee, OD, is an Optometry Specialist in Brunswick, Georgia. He attended and graduated from Southern College Of Optometry in 2015, having over 4 years of diverse experience, especially in Optometry. 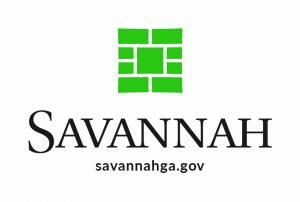 Dr. Joshua K Parmelee works with the Savannah Center for Blind and Low Vision to conduct Low Vision evaluations for the Brunswick and surrounding areas. He also cooperates with other doctors and physicians in medical groups including My Eye Dr, Optometry Of Georgia, Llc, and Parmelee Eye Care Llc. 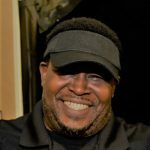 Farrell Matthews is a native of South Carolina and has more than 15 years of experience in Blind and Low Vision Rehabilitation, specifically Orientation and Mobility. His experience includes: Federal and State government agencies; School Systems and Public Transportation Systems. He is also a distinguished Army Veteran that defended our country by completing three tours as a Combat Medic. His greatest professional passion is to ensure that individuals that are blind or visually impaired maintain their dignity and independence. Originally from California where I was an adaptive ski instructor for people with visual impairments with Discovery Blind Sports in South Lake Tahoe. I spent 3 summers at Camp Bloomfield with Junior Blind of America, bringing the camping experience to hundreds of individuals with visual impairments. I Studied Visual Disabilities at Florida State University and Deaf-Blind studies through Northern Illinois University at the Helen-Keller National Center. I taught orientation and mobility and vision rehabilitation in Florida the Washington D.C. area. I participated in helping to organize the Metro Washington Association of Blind Athletes (MWABA). I am also a member of the Association for Education and Rehabilitation of the Blind and Visually Impaired (AERBVI), National Federation of the Blind (NFB), American Council of the Blind (ACB), and the Lions Club. Raised in Miami, FL for 22 years, Fabian bring multicultural experience to The Center. Fabian is bilingual and provides services to the Hispanic community of Savannah. 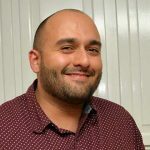 After so many years in Miami, Fabian went off to Michigan to earn a Masters Degree from Western Michigan University in the field of Vision Rehabilitation. 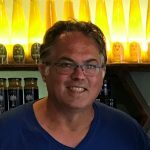 He brings his knowledge and love for gadgets into his teaching, providing clients with the optimal skills needed to live independently. 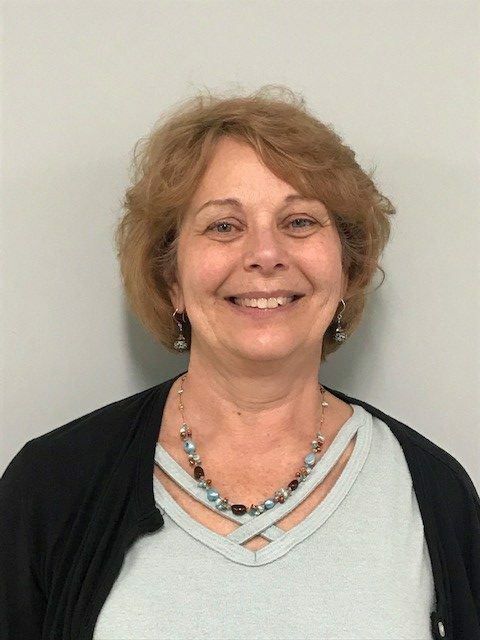 Cecilia Emery, a native from Ohio, has more than 35 years of experience as an Occupational Therapist working in adult and child rehabilitation. She has provided services for various diagnostic populations in a variety of settings which include: in/outpatient rehabilitation; school based therapy services; Driver rehabilitation and pre-vocational skills. Cecilia has served as a Rehabilitation Clinical Coordinator and has participated in program development and marketing of Occupational Therapy services. Cecilia’s background working on the Neuro-Vision and Low Vision teams while in outpatient rehabilitation made her realize her passion for providing services for client’s in this Savannah area. Cecilia believes that an individualized client centered approach brings about the best results to help clients achieve mastery of skills and independence. Cecilia is happy to be a Buckeye transplant in the great state of Georgia and proud to be part of the Savannah Center for Blind and Low Vision team.